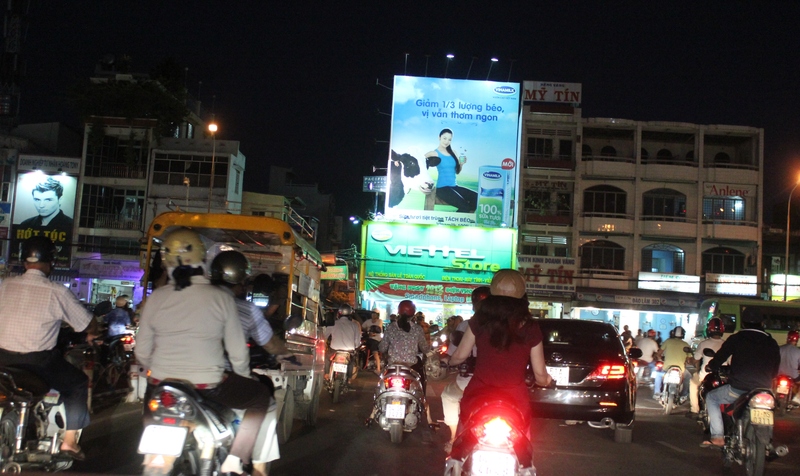 Photo 1 (above): Traffic in downtown Sài Gòn. 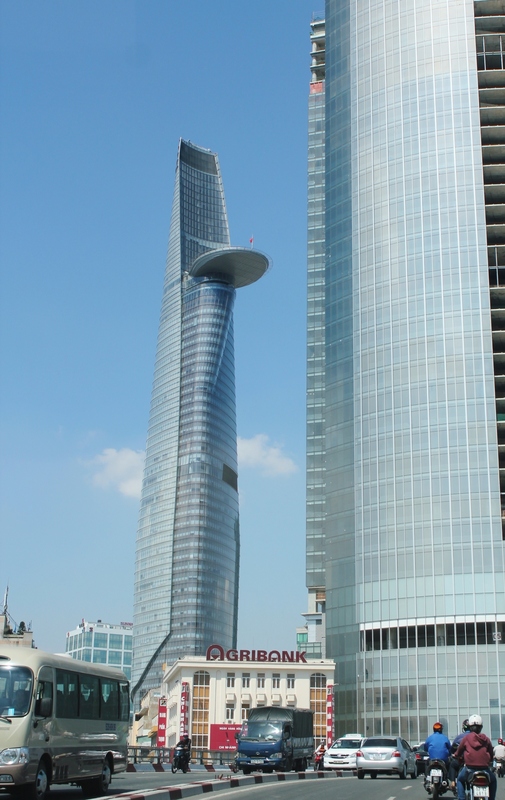 Photo 2: Bitexco Financial Tower in downtown Sài Gòn, listed as one of the world’s 25 most iconic skyscrapers by CNN Travel. News here, click on picture 7. Question: If you need one picture to use in an article about Sài Gòn or Vietnam, which one would you choose, and which one do you think people use more often to talk about Sài Gòn or Vietnam?